What is Litecoin? Litecoin is a first generation peer-to-peer crypto currency from 2011, which enables very fast and very cheap transactions. Litecoin is one of the oldest crypto currencies after Bitcoin. Litecoin is a so-called fork, a separation from the Bitcoin blockchain. Many of these early crypto currencies 1.0. bring just like Litecoin only a few changes in contrast to Bitcoin. 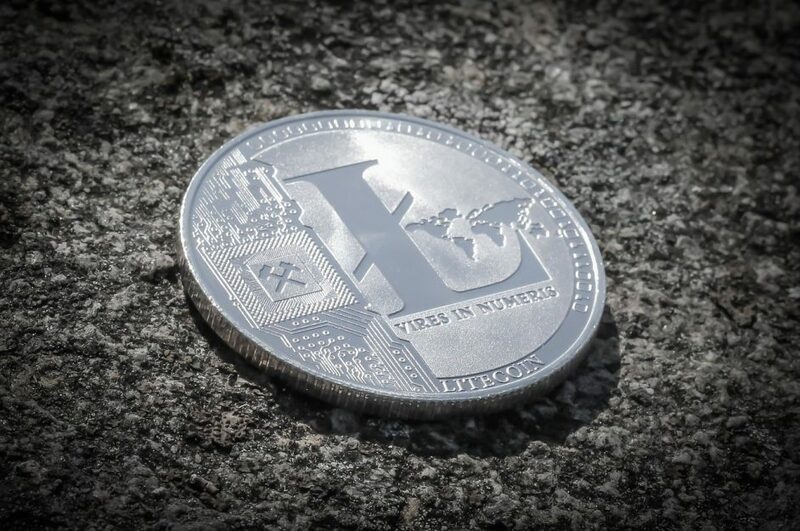 Nevertheless, Litecoin is one of the few coins that have established themselves from the beginning. What makes the Bitcoin clone so special? 1. Who manages the Litecoin crypto currency? Litecoin was published in autumn 2011 by former Google employee Charlie Lee. If you believe this respectable presentation, Litecoin is one of the first ten Bitcoin clones. Today the reference client Litecoin Core is maintained by a team of 14 developers (including Charlie Lee). On Github there are 425 helpers registered (for comparison: on Bitcoin Core there are 452). Reddit has 45,000 readers, Bitcoin 270,000 and Ethereum slightly more than 100,000. The management is regulated by the Litecoin Foundation, a non-profit organization, and fits very well into the basic open source tenor of cryptoeconomics. If you want to learn trading with litecoin, check out www.cryptotradingbook.com and gather all needed information. 2 What makes Litecoin special? Faster transaction confirmations are achieved over a shorter average block time of 2.5 minutes. Litecoin is 4x faster than Bitcoin in this respect (the block size is 1MB like Bitcoin). Higher money supply. The money supply of Litecoin is set at 84 million. That is exactly 4x as much as with Bitcoin. memory than Bitcoin Mining(SHA-256), so Litecoins can often be profitably minined with fast graphics cards instead of highly specialized ASIC miners. In addition to these core features, active further development at Litecoin is of particular interest. The development is faster and less political than at Bitcoin. SegWit was already activated on Litecoin in May 2017. This step was not as necessary for Litecoin as it was for Bitcoin, as the block size limit for Litecoin was far from being reached. Many advanced technologies connected to Segwit such as the Lightning-Network can now be tested live on Litecoin before they are implemented on Bitcoin. 3 What is Litecoin’s state of development and future vision? On the Roadmap 2017 the construction of the Lightning Network is particularly exciting. The Lightning Network is a solution for the scaling problem of crypto currencies. Using separate micropayment channels, small amounts can be exchanged between two parties outside the blockchain (“off-chain”) without clogging the blockchain. In addition, various projects are underway to improve the mass suitability of Litecoin. 4. Where to buy Litecoin? Litecoin is widespread. At most brokers and many stock exchanges Litecoins can also be bought directly with Fiat money. Some of them are Kraken, Coinbase or Livecoin. 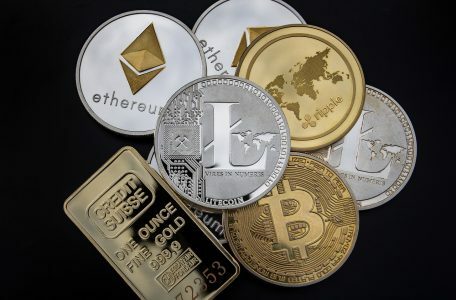 Through Changelly, Litecoins can be quickly and cheaply exchanged for Bitcoins or other crypto currencies without registration. You can store the Litecoins on the official wallets or on multiassetwallets like Exodus. Since I set a high value on security, I use the hardware wallet of the Ledger Nano S (To the test report). 5. Why invest in Litecoin? 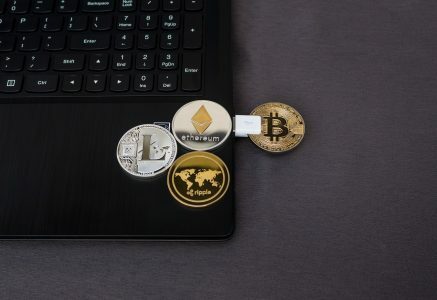 Historically Litecoin has never been more than the backup of Bitcoin – but it is quite constant. Bitcoin is currently not usable for everyday transactions and there is a big hole in it where Litecoin can jump. As long as the scaling debate at Bitcoin is not solved, Litecoin has the chance to establish itself in this niche. In this niche also other crypto currencies of the second generation like Dash are positioned. Decisive for the success of Litecoin will be the question to what extent Litecoin can develop further and in which niche Litecoin will position itself. If Litecoin concentrates all its resources on being an everyday, digital means of payment, I see a long-term raison d’être for Litecoin.